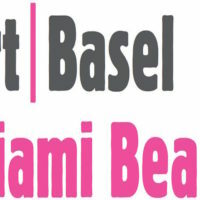 What To See During Art Basel – A Divalicious List! In Miami this weekend? 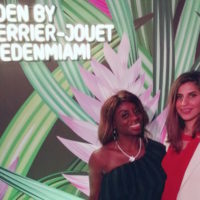 Here are some of the best faces and parties to attend during Art Basel! DOMINGO ZAPATA (Dec. 6) The Spanish artist is celebrated by GroupPatio and Black Salmon at #Faces. 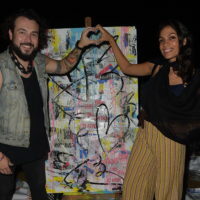 Live performances and specialty cocktails at Rubell Family Collection. VIRGIL ABLOH (Dec. 6) The DJ and music producer joins The FADER’s and IIIPoints to present Boom Basel. More performances from Flying Lotus and art curation by Cey Adams and more at the RC Cola Plant. FAB 5 FREDDY (Dec. 6) Presented by Half Gallery and Harper’s Books in the Nautilus Hotel Library, a series of fighter portraits ranging (and overlapping) in subject matter from Boxing Legend Jack Johnson and Kung Fu Master Bruce Lee to Blaxplotation star Jim Kelly. SOCHA ICHIKAWA (Dec. 6-9) Lexus brings the LF-1 Limitless future concept vehicle to Design Miami/ along with a projected mapping installation in a space designed by Japanese architect Socha Ichikawa of dNA (doubleNegatives Architecture). The exhibition is a new iteration of the popular installation at the Museo della Scienza/Tecnologia Leonardo da Vinci in Milan in April 2018. ISABELI FONTANA (Dec. 7) Catch a live photo shoot with Brazilian photographer Marcos Mello of Brazilian supermodel Isabeli Fontana at W South Beach’s WET inside WALL at W South Beach. The Best Art Basel Events . . . To Give Back! 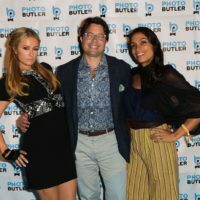 ART BASEL & StarShop: Why Rosario Dawson & Paris Hilton Loved Photo Butler in Miami! 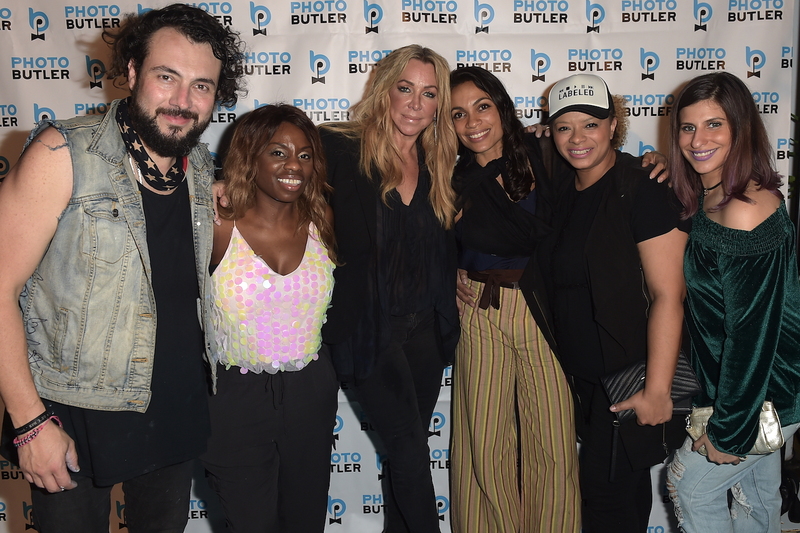 ART BASEL & StarShop: Where Rosario Dawson, Gloria Estefan, Vanessa Williams and More Partied! ART BASEL & StarShop What To Wear For Miami’s Biggest Art Show!